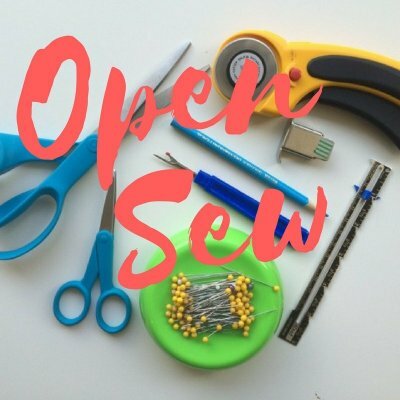 Every Wednesday we open our classroom for you to bring your own project and sew. Having trouble with a particular pattern or project? Come in and we'll do our best to help you. Took one of our classes and need some help finishing? Come join us!